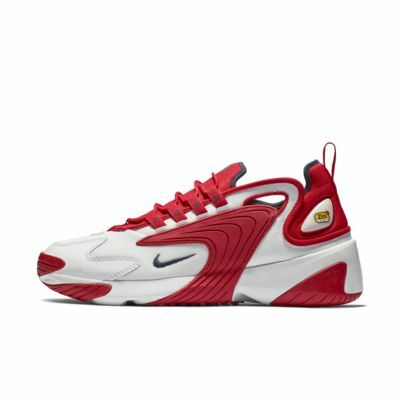 Inspired by the look of the late &apos;90s, specifically the shoes featured in the Nike Alpha Project, the Nike Zoom 2K combines heritage style and the modern comfort of Zoom Air cushioning. The upper&apos;s mixed materials are highlighted by rubber wings that wrap up from the outsole on either side, creating a striking visual that is both retro and futuristic. These are dope. 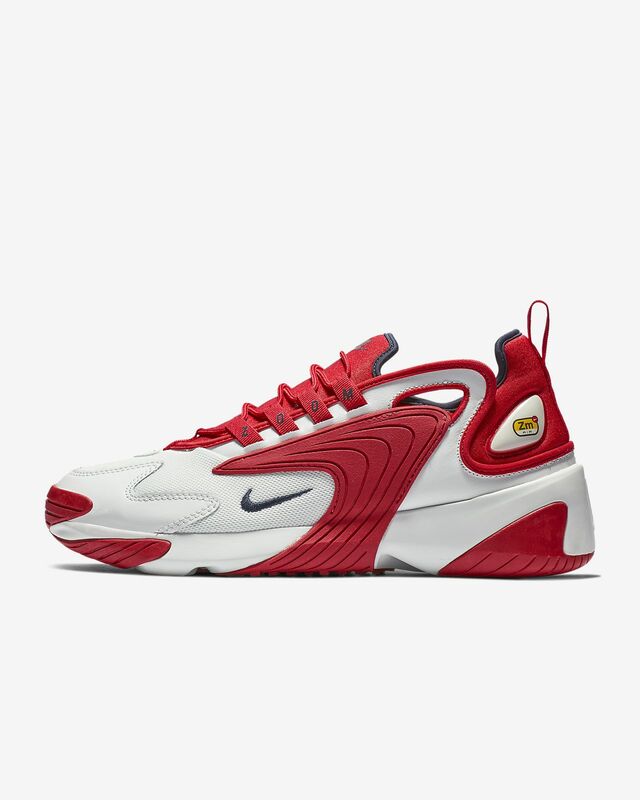 Loving the Huarache-esque look these have. Also, a 10 fits me perfectly and I have wide feet. I also wear them untied with loose laces. So, you may or may not want to buy a half size down.